GREENTECH discovers in nature molecules, which transforms into intact and efficient active ingredients that go straight to the target, at the heart of the physiological mechanism. Their performance is visible on the skin, the results on beauty and well-being are substantiated and proven by biochemical, cellular (in vitro) and in vivo tests for precise claims. 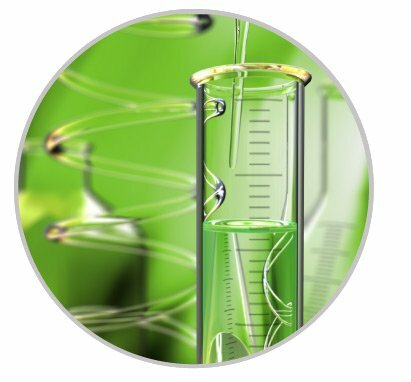 GREENTECH develops innovative products, originating from novel ideas such as the first flower acids, breast tensing product, anti-hair regrowth product, DNA protector, cell cycle regulator,etc. Containing over 100 active ingredients and 3 000 extracts, GREENTECH’s portfolio meets all expectations and needs of the skin, whatever the functionality or the age.